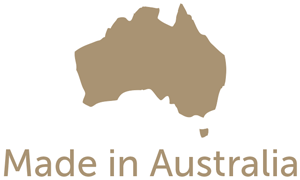 A light weight, fine Australian merino rich blend, with a glorious brushed effect. Perfect for ladies fashion. 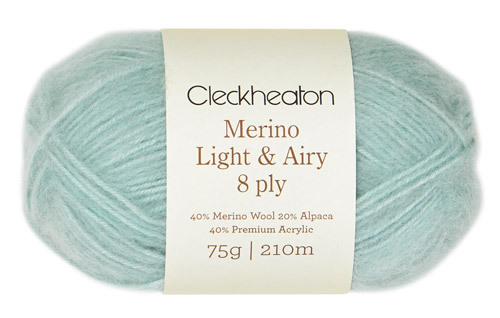 Take a look at the Cleckheaton Merino Max range for the matching colour palette. Get creative by mixing and matching yarn weights in one garment. Merino Light & Airy There are 7 products.